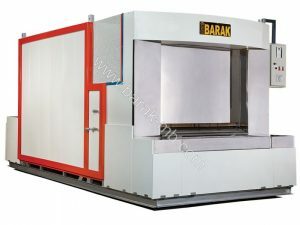 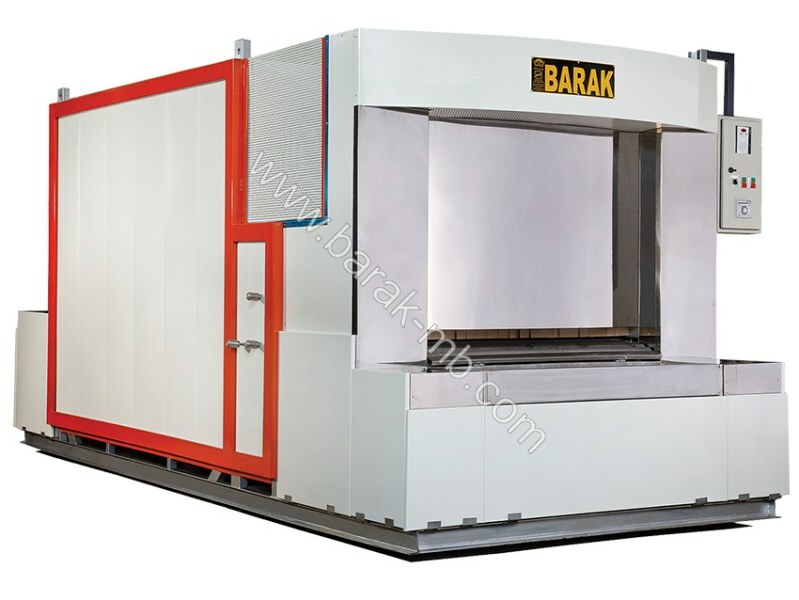 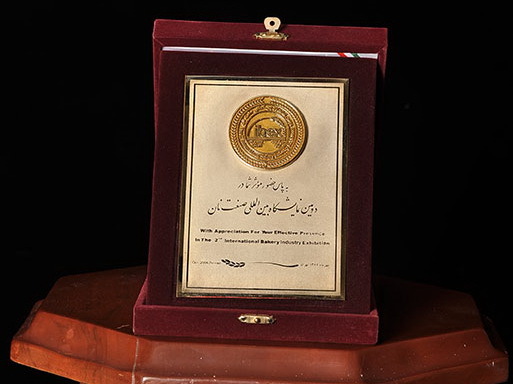 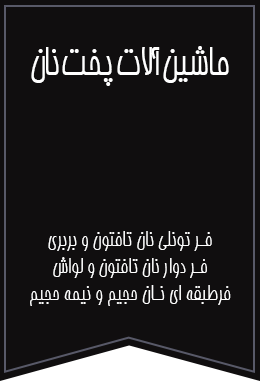 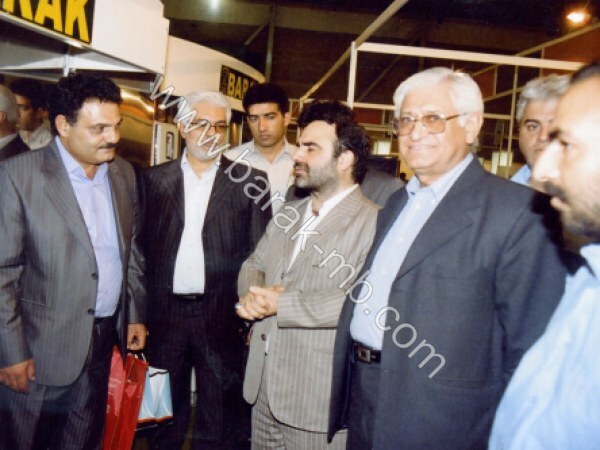 Barak Ltd was established in 1981 in Iran as an industrial and manufacturing firm to produce bread making machinery with the company registration number of 47006. 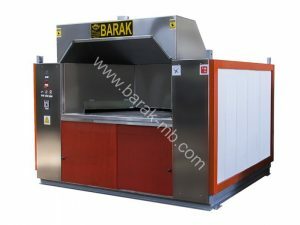  Barak Ltd has more than 30 years of manufacturing for the home market , and has also been a proud exporter to many countries including the EU ( UK, Germany and Switzerland) , USA , Canada, Australia, and the Persian Gulf countries such as UAE and Qatar. 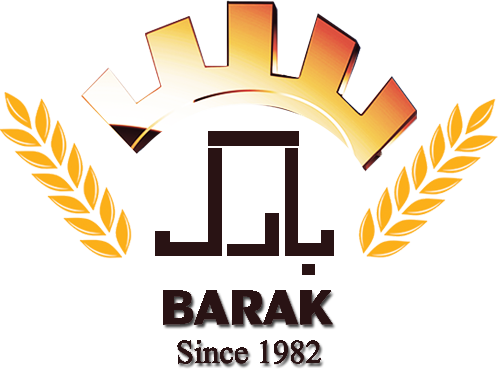 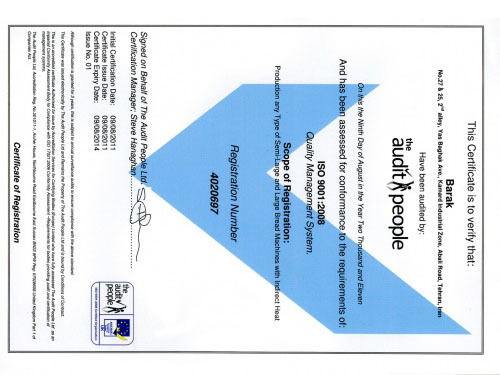 With the aid of latest technologies, advanced research and development, Barak Ltd has succeeded in achieving international recognition by obtaining certificates such as CE – ISO 18001 , ISO 14001 , ISO9001 awarded by the EU. 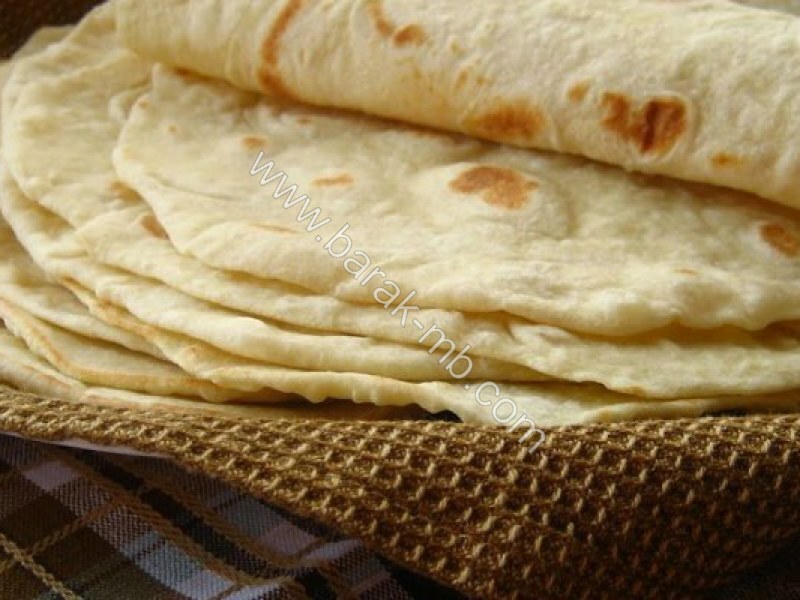 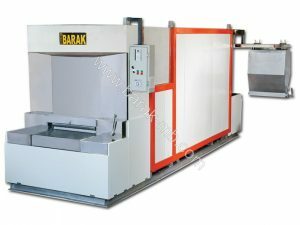 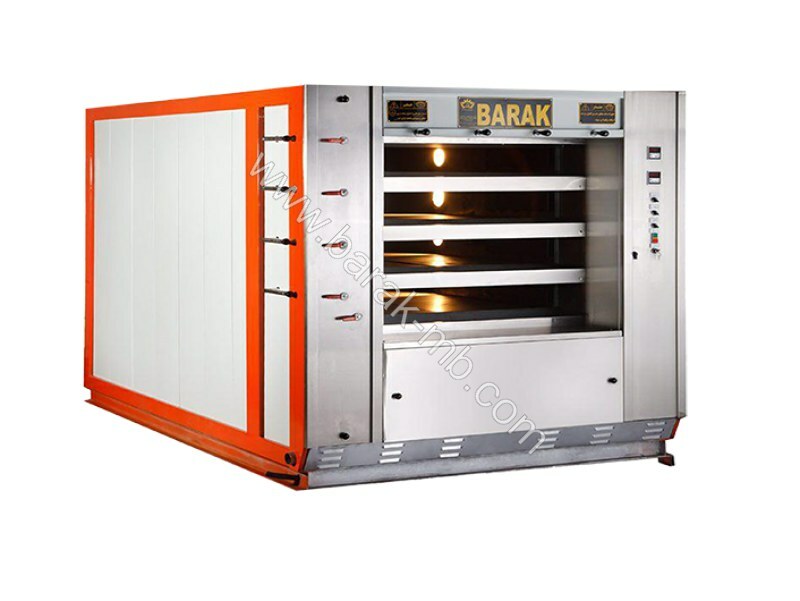 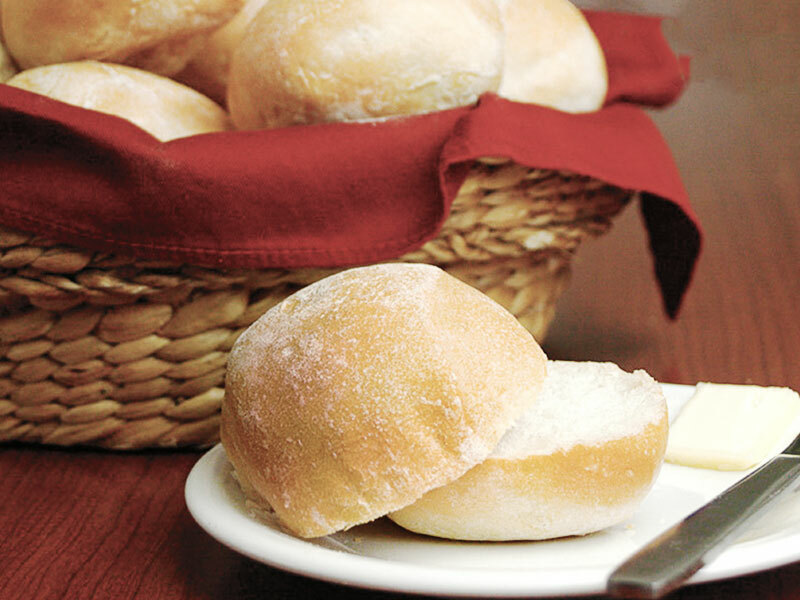 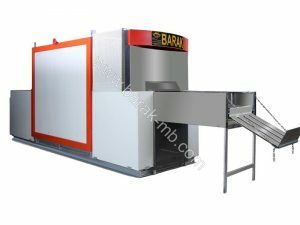 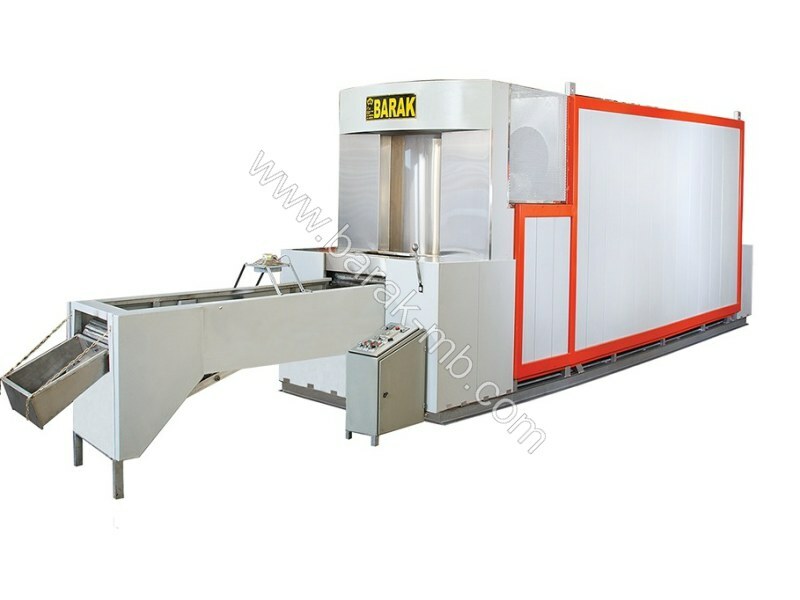 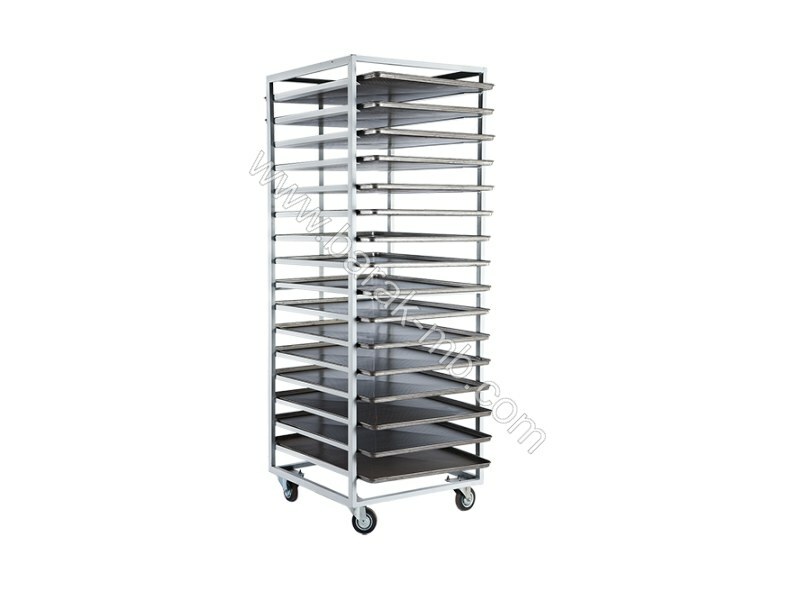 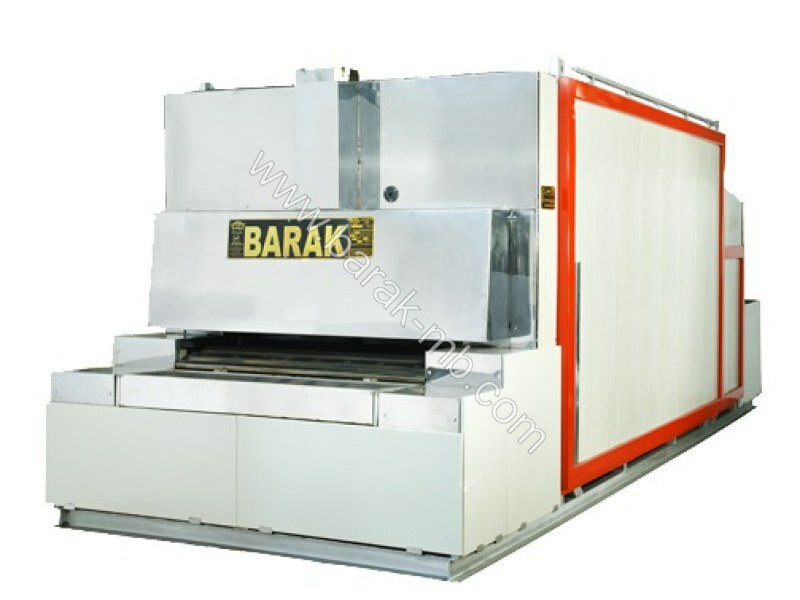 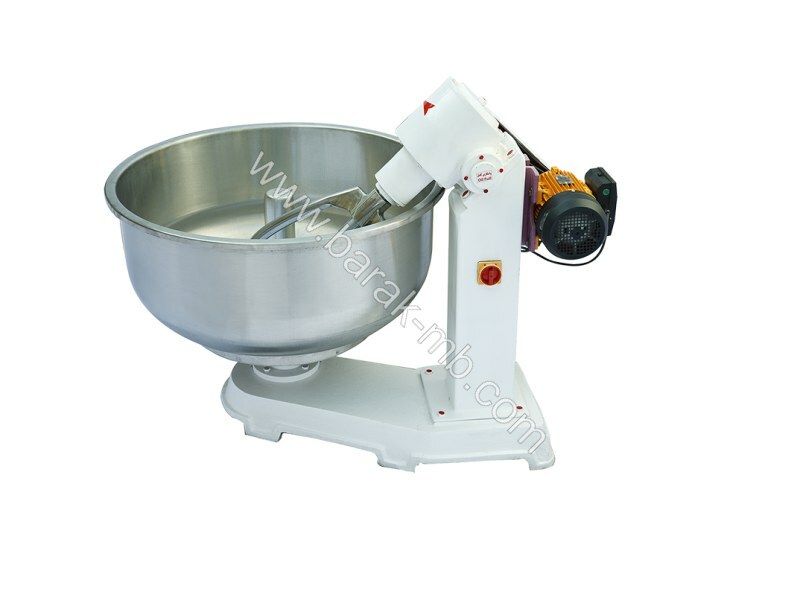 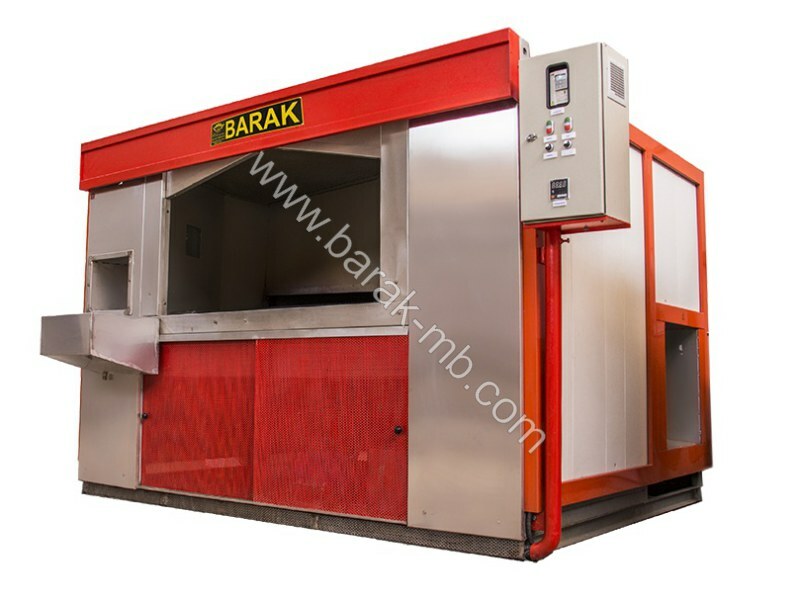 Barak Ltd has a long history of success in the field of bread making machinery.